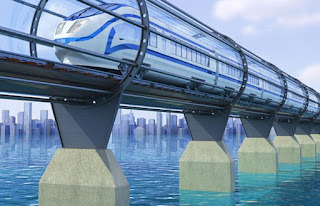 PUNE: Hi-Speed transportation company Hyperloop Transporttion Technologies (HTT) is close to inking a significant deal in India for the implementation of the technology that can potentially transport people at over 500 km/hr. In an interview, the company's chairman and cofounder Bibop Gresta told about way forward for Hyperloop in India. He said that the goal of his travel is to establish a presence in India. “I think the time is favourable for the country to look at better ways of transit. About 70% of the rolling stock in India is out of maintenance and needs replacement. 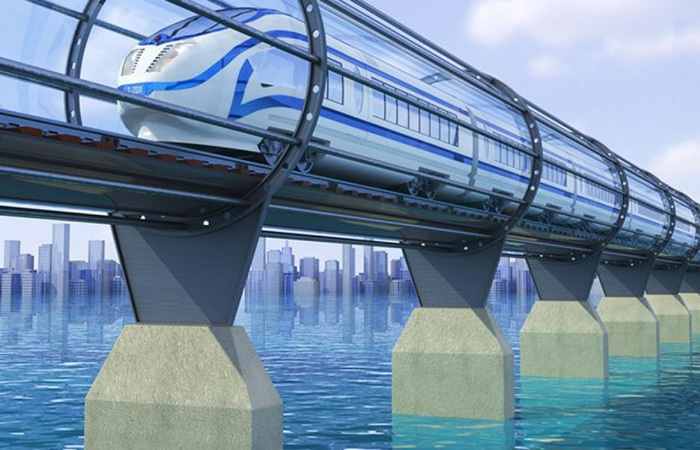 Hyperloop intends to rehumanise transportation. It is not just about going fast, but also about recouping the most important element we have - that is time,” Gresta said. When asked about the discussion he had with chief minister Devendra Fadnavis and others during the visit, he added, “The Indian activities are going so well that in the next couple of weeks, we will be able to make an announcement. Right now, we are having two types of discussion. One is routing--which is the best place to build a Hyperloop. Second, we plan to set up a research and development centre to not only develop the Hyperloop in India, but also use the country as the base to create some or entire pieces of its component. When asked that how does cost compare for Hyperloop against the traditional systems? He added that generally, I can tell you that Hyperloop system costs alpha or a fourth of high-speed railway (bullet trains) and the cost is comparable to a metro system. The real question is not how much does it cost, the question is how long it takes to recoup the investment. In case of Hyperloop, we expect to give returns on investment in 8-9 years. When asked Gresta that how can you say the cost will not go up significantly if Hyperloop is implemented, he said that the problem of infrastructure projects is mainly of the right of way. Currently, you go to a farmer and the selling proposition right now is that you give me your land and we will give you a little bit of money, we will create a tectonic barrier on your land, your animals cannot cross over anymore and we give you back pollution and noise. Therefore as a farmer you fight and fight hard. Slowly, the cost goes up. How about going to the same farmer and telling that I don't want your land. I just want a little piece on which I can build a structure that can absorb carbon dioxide and release oxygen. I can build vertical gardens, I transport water and bandwidth and have excess energy, which will go back to you. We will tell him that we are in business together. This will help us keep costs low.